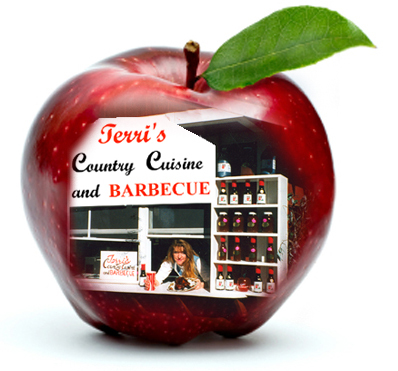 Welcome to Terri's Country Cuisine & BBQ. 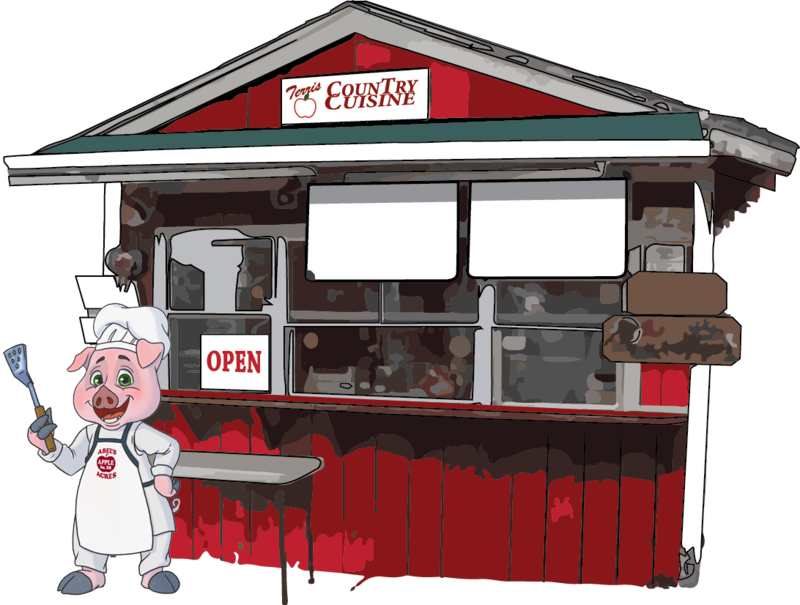 Enjoy hearty Beef, Pork, Turkey & Chicken sandwiches; Specialty Chicken Apple Walnut, Seasoned TeriYaki or Barbecued Chicken; Garlic Fries; Burgers (beef or veggie), plain Hot Dogs or Chili Cheese; Savory Salads; Homemade Soup. 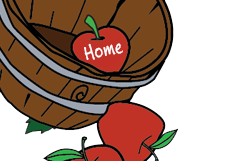 Watch for WEEKLY SPECIALS!